Public administrations have to face a great challenge: offer quality services to their citizens in an efficient way. 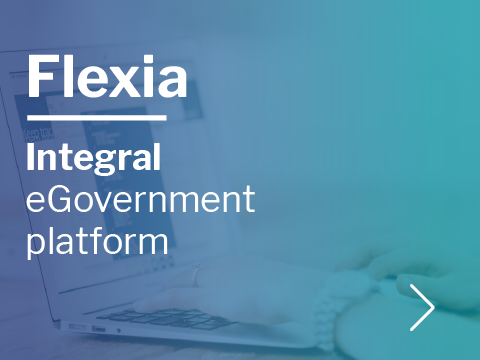 Technological advances suppose a real revolution that transforms the way the public sector connects with the citizen. Concepts like digital administration, Smart Cities, IoE (internet of everything), mobility or Big Data are each time more common in the public sector and strongly contribute to a substantial improvement of the service quality and to a more efficient use of the available economic resources. with experience in the sector. during 20 years it has been our main sector of activity. in the main business areas. in the tender state centralized platform (Catálogo de Patrimonio). specially designed for customers of the public sector. 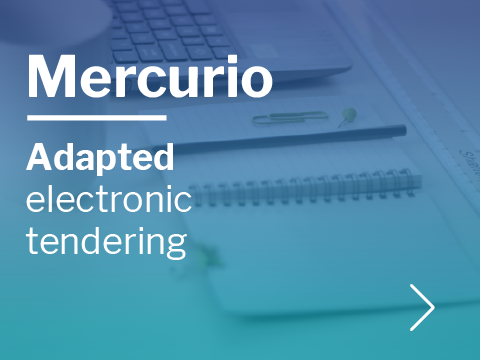 Design, development and deployment of a new technological platform. Development and deployment of XEITO and migration to XEITO2. 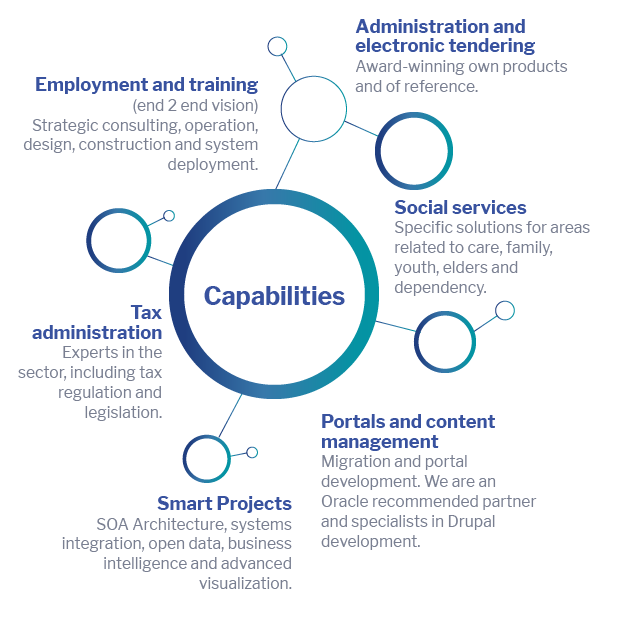 Support, development and adaptive development of software of the DGTIC, related to taxes. A cross-cutting and transforming project of the city.